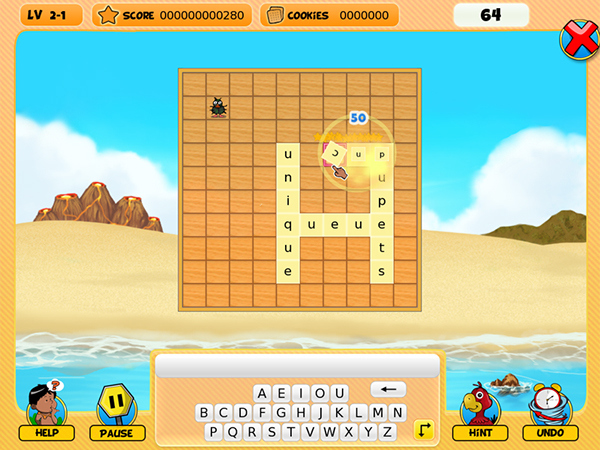 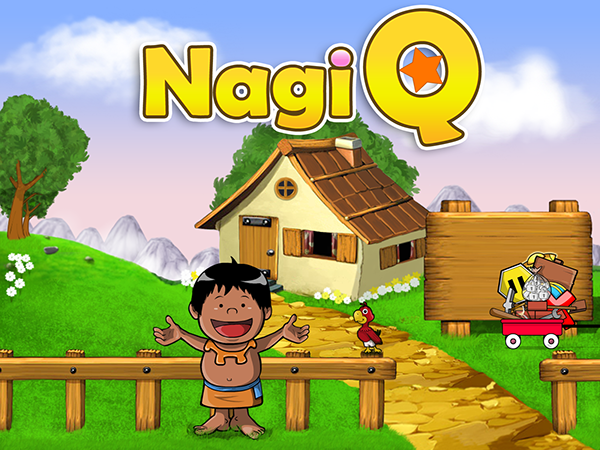 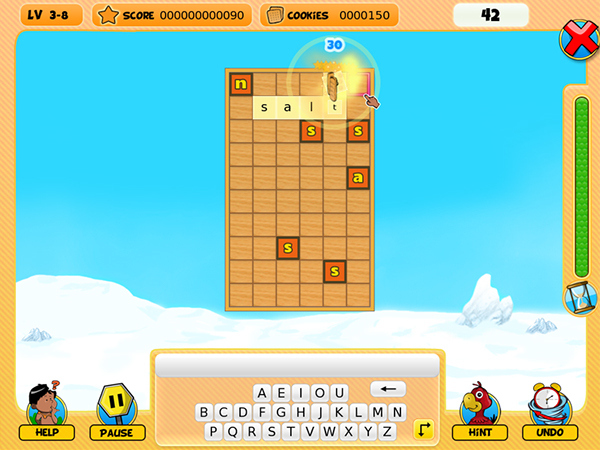 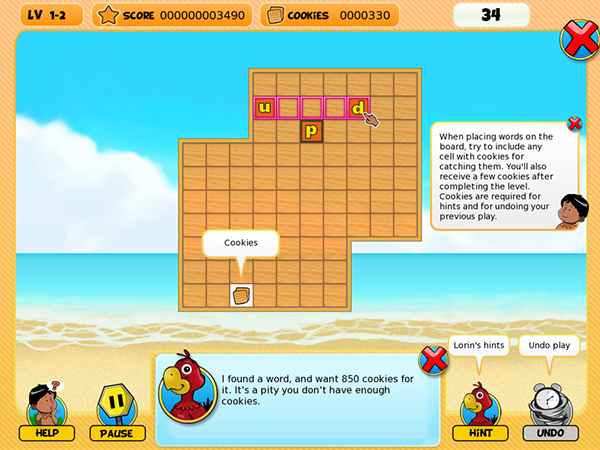 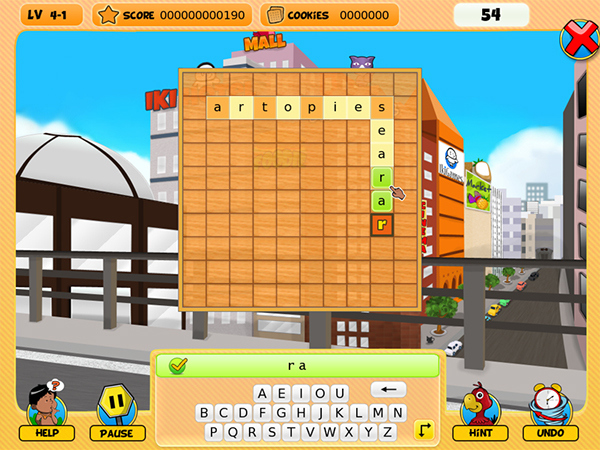 NagiQ is a family-friendly, challenging word game, perfect for brain fitness. 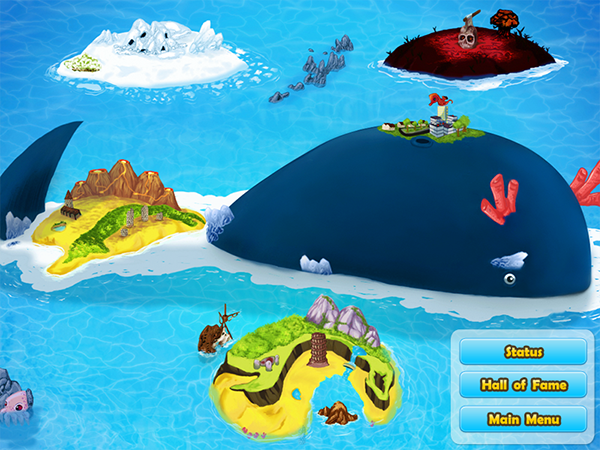 Available for PC, MAC and Linux. 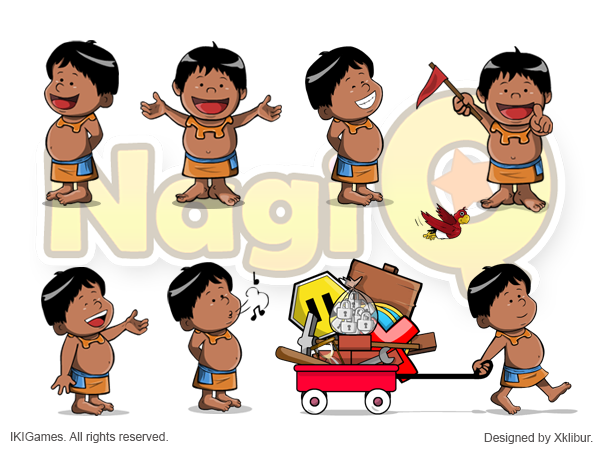 I created all the illustrations, the logo, several animations, UI and character design. 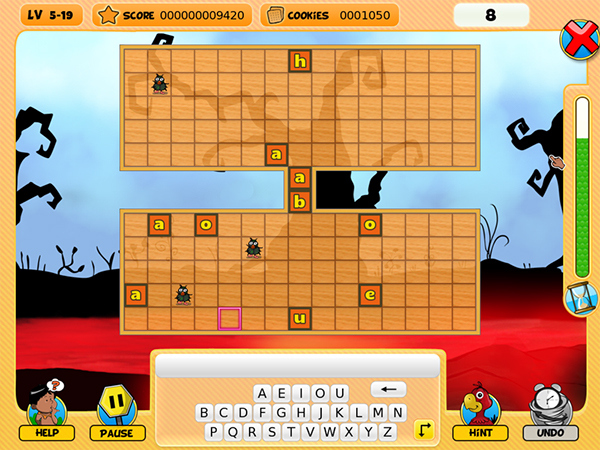 Take a look at IKIGames.